Atlanta, GA –The How Big Is Your Dream Foundation (HBIYD?!) 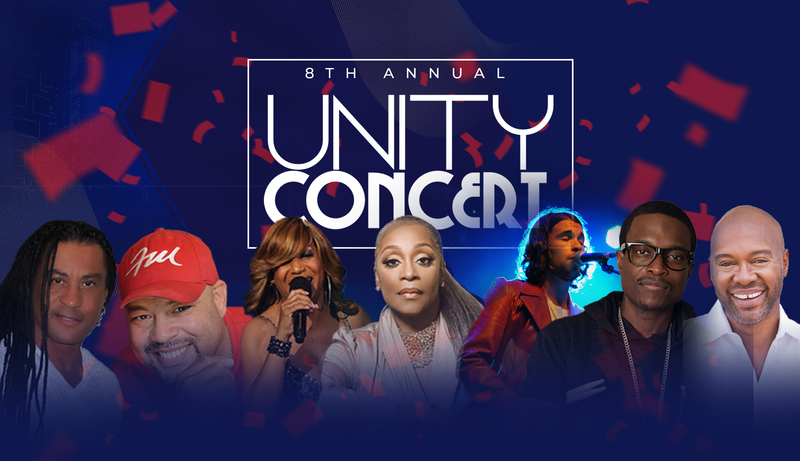 presents its Eighth Annual Unity Concert on Friday, April 19, 2019 at the Clayton County Performing Arts Center south of downtown Atlanta. This year’s Unity Concert will feature legendary, four-time GRAMMY® winning R&B songstress, Regina Belle,R&B vocalist with a steady stream of charting singles and albums, Cherrelle, soul, R&B and jazz vocalist Frank McComb, smooth jazz soprano saxophonist,Marion Meadows, soul, funk and R&B singer-songwriter Cody Matlock, the HBIYD?! 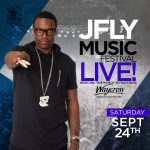 CEO/founder, The Recording Academy® Atlanta Chapter (GRAMMY®s) President, drummer extraordinaire, producer-song writer, Jorel “JFly” Flynn, along with special performances and tributes throughout the evening. 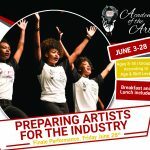 The event will be hosted by Palmer Williams Jr, an accomplished entertainer, comedian, director, writer and actor best known for portraying the character Floyd Jackson on Tyler Perry’s TV shows House of Payne (TBS Network) and Love Thy Neighbor (Oprah Winfrey Network). This incredible night of music celebrates and helps to sustain the Foundation’s service to hundreds of area youth in cultural and performing arts educational activities throughout the year.